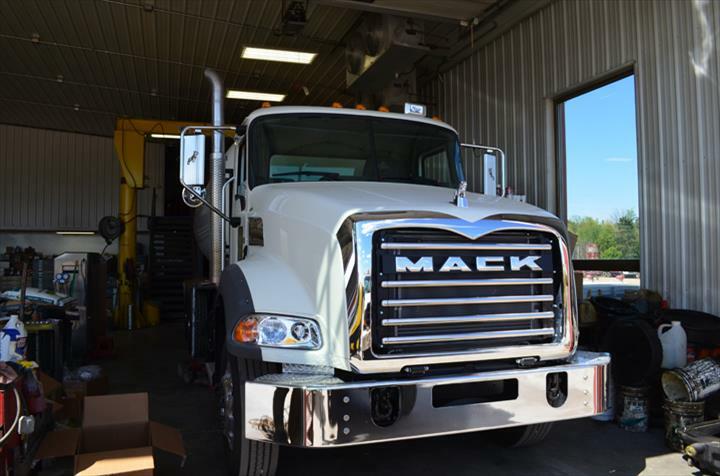 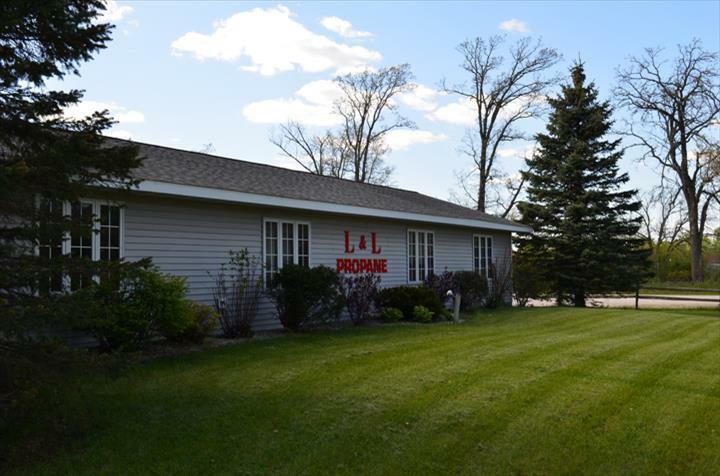 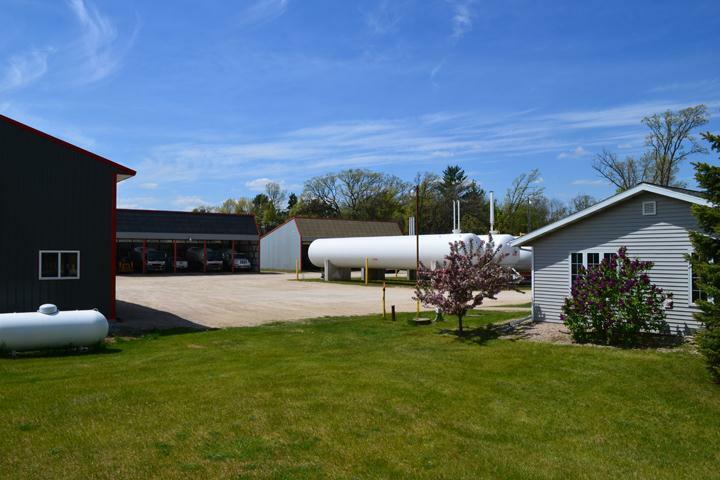 L & L Propane, in Waupaca, WI is the area's leading propane provider serving Waupaca, Wautoma, Princeton, Fremont and surrounding areas since 1988. 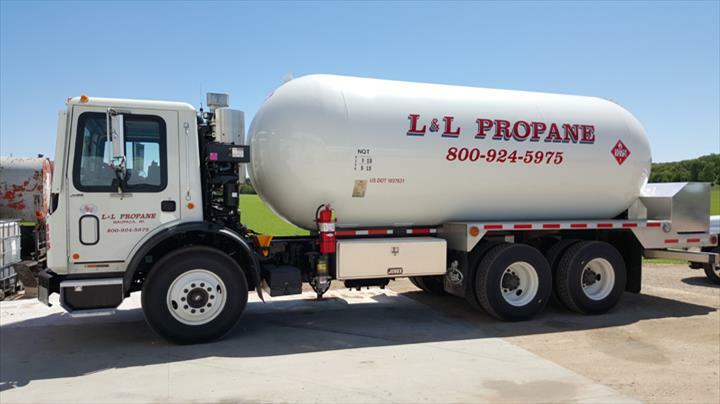 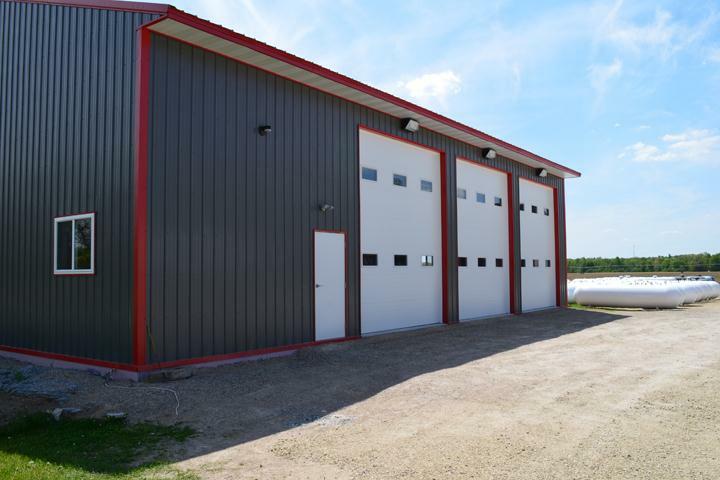 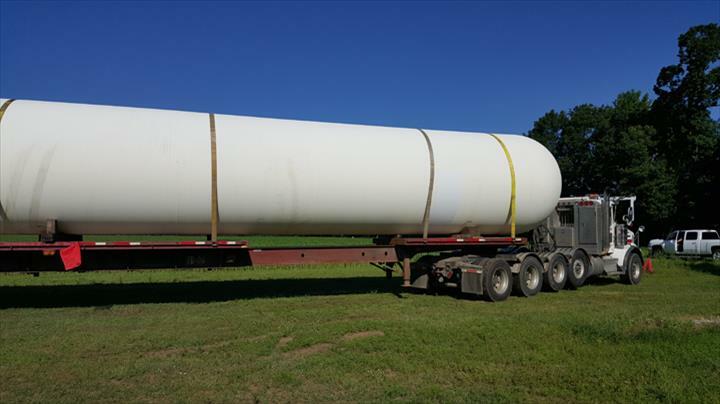 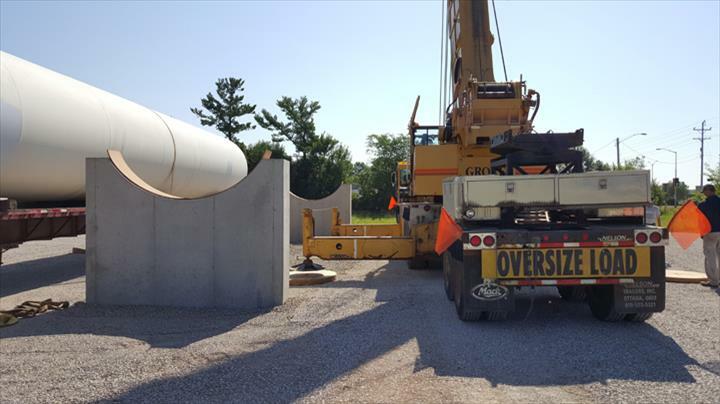 We specialize in propane, tanks, new installation, filling, repairs, moving tanks and more. 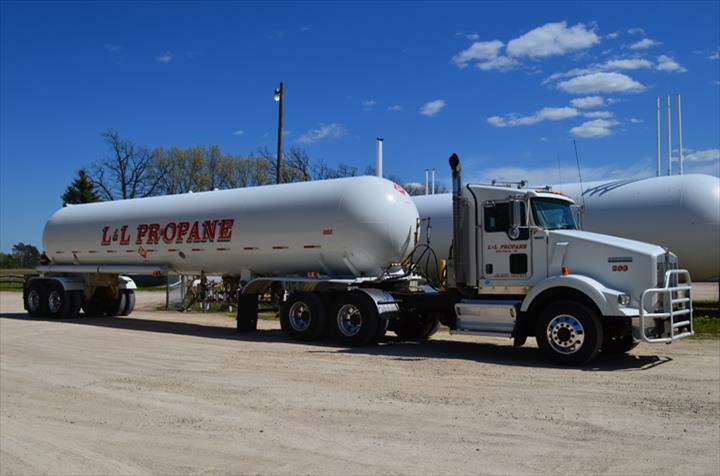 For all your propane needs, contact L & L Propane in Waupaca today!